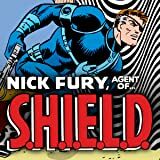 Nick Fury - ASSASSINATED? 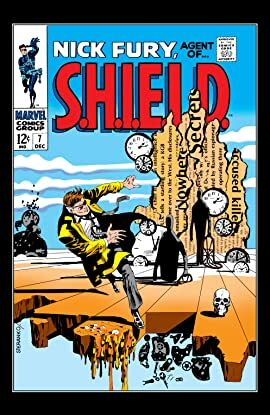 When enemy agents inject him with a deadly slow-acting poison, Fury enters a race against the clock to get to S.H.I.E.L.D. and get the cure…all while the poison drives him slowly mad!